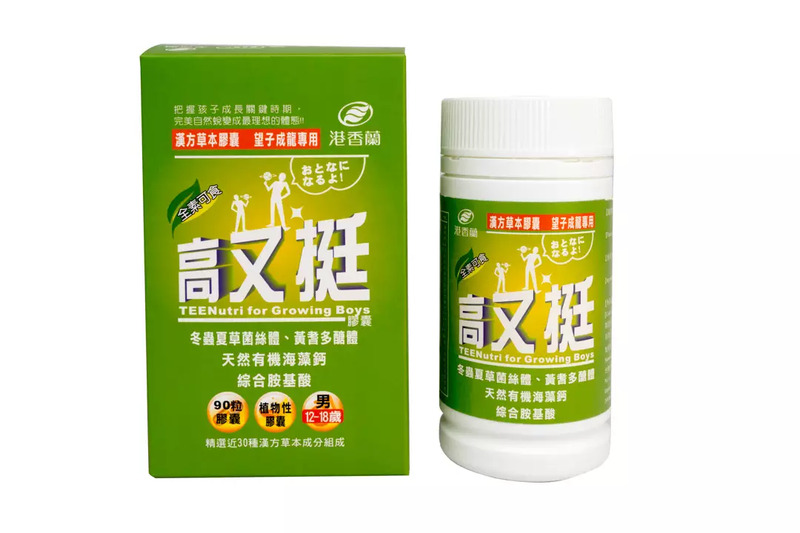 Nutritional supplement for growing boys aged 12 to 18 years old. Regulate and strengthen body functions and boost energy. Improve appetite and strengthen bones. Recommended dosage: 2 capsules per day. 90 capsules per bottle (500g).